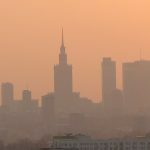 In 2018, over 531,900 new cars were sold in Poland, an increase of 9.4 per cent y/y, according to a report published by the Polish Automotive Industry Association and KPMG. 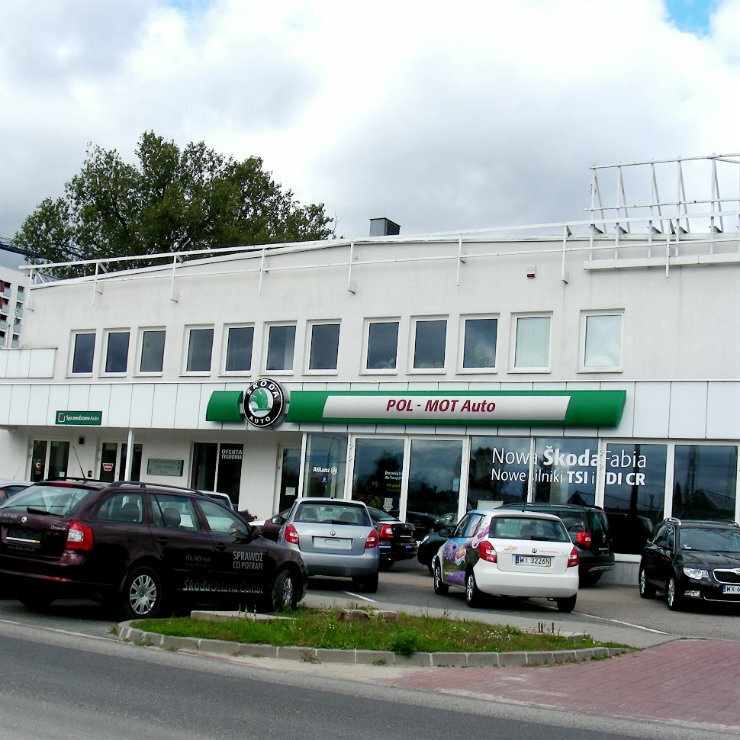 The most popular new car on Polish roads was Skoda with the sale of 68,000 new automobiles. The second and third were Volkswagen and Toyota with 56,000 cars each. 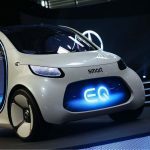 In the premium segment German brands were the winners, with Mercedes, BMW and Audi as the most popular ones. According to the report 72 per cent of all new cars registered in Poland were company cars. 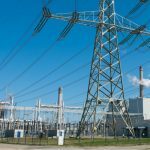 “Bulgaria plans to keep the coal-fired power plants running because they are basic to the country,” Bulgaria’s Deputy Minister of Energy Zhecho Stankov informed. However, the announcement is against the new Regulation for the EU Electricity Market Design, which imposes additional CO2 emissions limits. 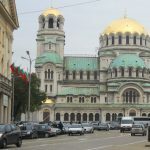 Bulgaria wants the European Commission to delay the implementation of the regulations. 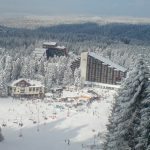 “Setting more ambitious greenhouse emissions target does not correspond with the Bulgarian national interests,” Bulgaria’s President Rumen Radev said last year. In 2018, Estonian residents made some 3.6 million trips to other countries, almost the same number as in 2017. But they spent EUR1bn travelling abroad, which is 13 per cent more y/y. Visits within the European Union accounted for 78 per cent of all travelling, 2 per cent less y/y. Estonians travelled less to Italy, Poland, and Denmark, but more often to popular holiday destinations, such as Bulgaria, Egypt, Greece, Turkey and Croatia. BET (of Bucharest) increased from 7445.89 index points Wednesday, February 6th to 7569.37 index points Thursday, February 7th. It’s up 1.65 per cent d/d and down 5.55 per cent y/y. BUX (of Budapest) decreased from 40597.00 index points Wednesday, February 6th to 40174.00 index points Thursday, February 7th. It’s down 1.04 per cent d/d and up 1.20 per cent y/y. CROBEX (of Zagreb) increased from 1,766.10 index points Wednesday, February 6th to 1,767.69 index points Thursday, February 7th. It’s up 0.09 per cent d/d and down 3.51 per cent y/y. OMXR (of Riga) decreased from 1002.08 index points Wednesday, February 6th to 997.87 index points Thursday, February 7th. It’s down 0.42 per cent d/d and down 1.76 per cent y/y. OMXT (of Tallinn) decreased from 1230.26 index points Wednesday, February 6th to 1229.10 index points Thursday, February 7th. It’s down 0.09 per cent d/d and down 3.30 per cent y/y. OMXV (of Vilnius) increased from 639.06 index points Wednesday, February 6th to 645.59 index points Thursday, February 7th. It’s up 1.02 per cent d/d and down 3.01per cent y/y. PX (of Prague) decreased from 1063.02 index points Wednesday, February 6th to 1060.92 index points Thursday, February 7th. It’s down 0.20 per cent d/d and down 4.99 per cent y/y. 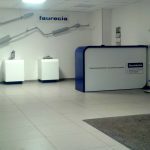 SOFIX (of Sofia) decreased from 574.20 index points Wednesday, February 6th to 570.90 index points Thursday, February 7th. It’s down 0.58 per cent d/d and down 18.61 per cent y/y. UX (of Kyiv) decreased from 1,710.65 index points Wednesday, February 6th to 1705.71 index points Thursday, February 7th. It’s down 0.29 per cent d/d and up 16.19 per cent y/y. WIG20 (of Warsaw) decreased from 2414.41 index points Wednesday, February 6th to 2371.33 index points Thursday, February 7th. It’s down 1.78 per cent d/d and down 2.88 per cent y/y.